Pavers are a color blended concrete product used in various applications. They are popularly used in driveways, pool decks and outdoor living areas. Pavers add a more aesthetically pleasing and upscale look than plain concrete. For more information, cut sheets, catalogs, and installation guides please call (770) 616-5008 or (404) 759-0617. The renowned durability of interlocking pave stones, Holland Stone offers the old world charm of a simple paver shape. The rectangle shape can be installed in a number of fascinating patterns to produce simple or intricate designs. This timeless pavestone offers multiple applications, colors and patterns in a tumbled look. Plaza Stone I Combo includes the Plaza Square and Plaza Large Rectangle bundled together. This timeless paving stone provides an array of stone shape options. 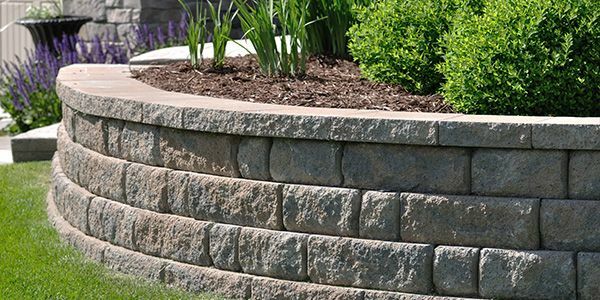 Vintage Stone™ Heritage™ product mixture delivers scale, color, and modular design options.